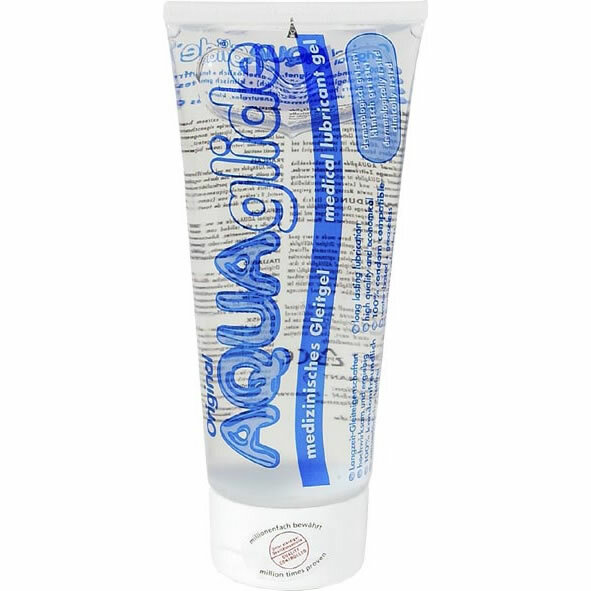 Tenga Hole Lotion SEXLEKSAKER | SEXSHOP: Stora DILDOS, Gratis Frakt! To enjoy your Tenga FLIP HOLE fully, we really advise you to use it with the TENGA HOLE LOTIONS. Three kinds of lubricants, each one has different characteristics. Using the FLIP HOLE with the Tenga HOLE LOTIONS and choosing the one that transmits the most sensual sensations for you, will enrich your experience. Renat vatten, glycerin, natrium, polyakrylat, fenoxietanol och cyklodextrin. Glidmedlet har blivit testat och godkänt för användning i den Europeiska Unionen. Denna sexleksak inkom i vårt sortiment den tisdag 12 maj, 2009.